Ilkeston is a small, friendly, miners town in the South of Derbyshire, but what really brings the people together every year, is their wonderful Charter Fair. 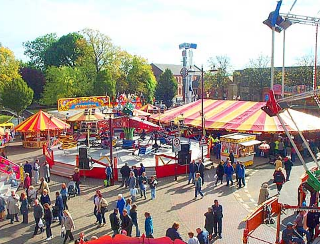 The Ilkeston Charter Fair has been a running celebration of the town for over 700 years! During the stretch of a week, the Town Centre is filled with screams of joy, brightly coloured beaming lights and plenty of fun filled action! The Fair first opened to the public in 1252, and like many other fairgrounds today, it was just a place for travellers to make money selling foods and goods at stalls to the people of the town. 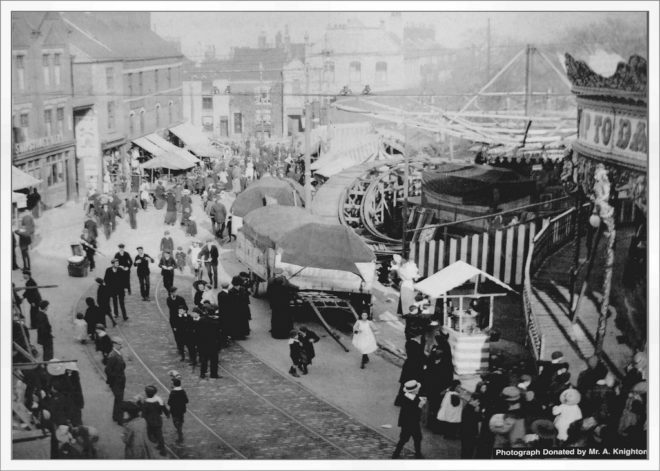 The trading event (over the course of a few hundred years) soon became a place for amusement and family time. Today, being named one of the largest street fairs in Europe, the community comes together and continues the tradition, which has run through the years from Ilkeston’s ancestors. If you want to see The Mayor of Erewash present and officially open the fair, this will be available for the public to see at 12:00 noon on Thursday 18th October 2018 in the Town Centre, this will be the grand opening of the fair, with many of the council giving an official appraisal to the fair which is celebrated in the Derbyshire community. 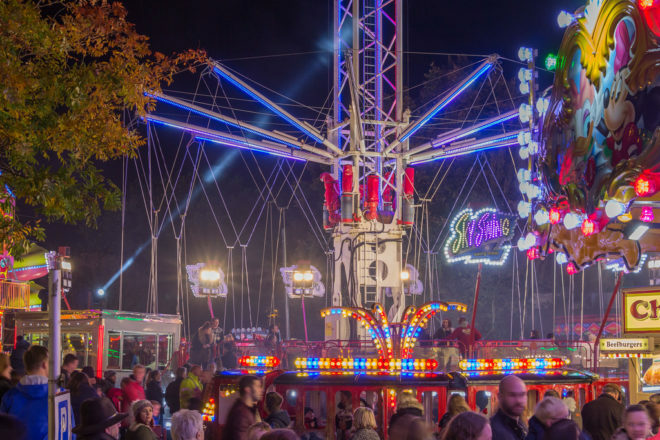 For virtually an entire week, Ilkeston Town Centre is transformed into a vast fairground filled with colour, lights and action for this popular event. Thousands of visitors come to enjoy the exciting and spectacular white-knuckle rides together with the more traditional side-shows. The Charter was granted by King Henry III in 1252, making the fair older than Nottingham’s famous Goose Fair, and it remains one of the largest street fairs in Europe.